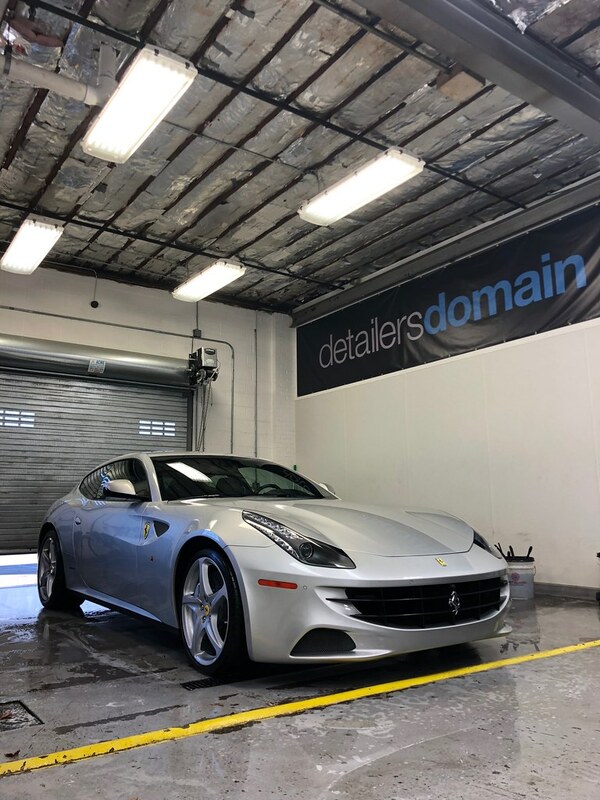 Discussion in 'Car Detailing Product Discussion' started by detailersdomain, Sep 28, 2017. 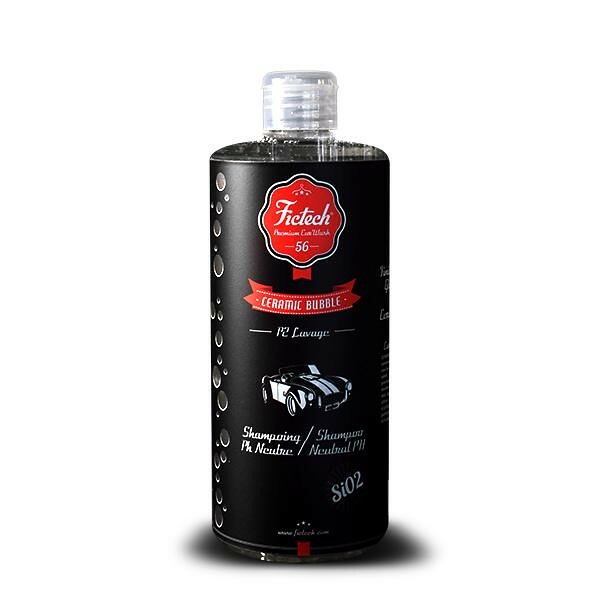 FicTech has fallen on US Soil and is NOW offered exclusively at Detailer’s Domain. 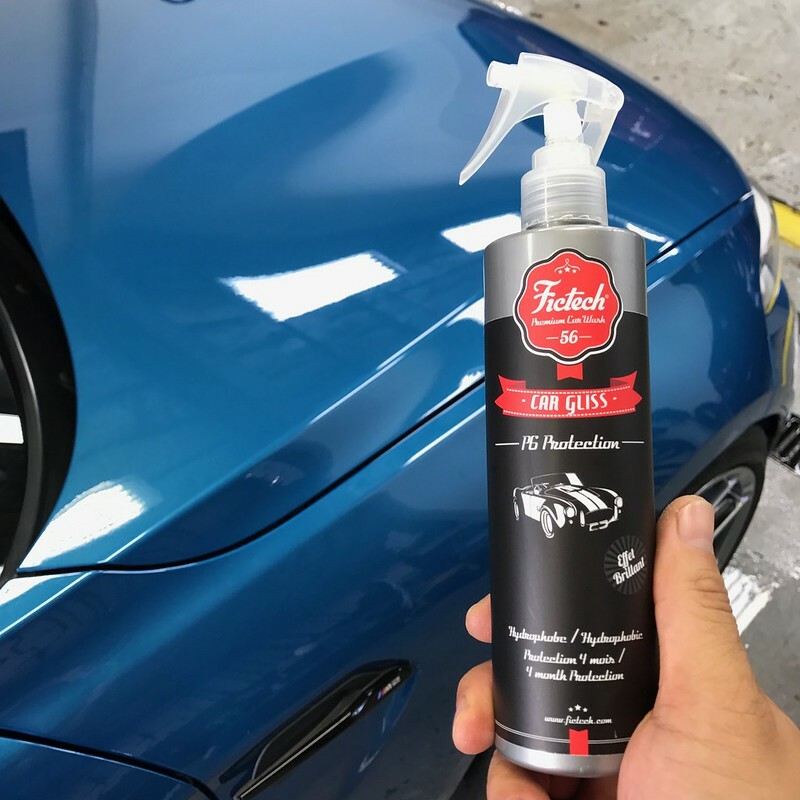 Give FicTech Car Gliss a silica based spray sealant with up to 4 months of protection, the best part it's as easy to use as a quick detail spray! 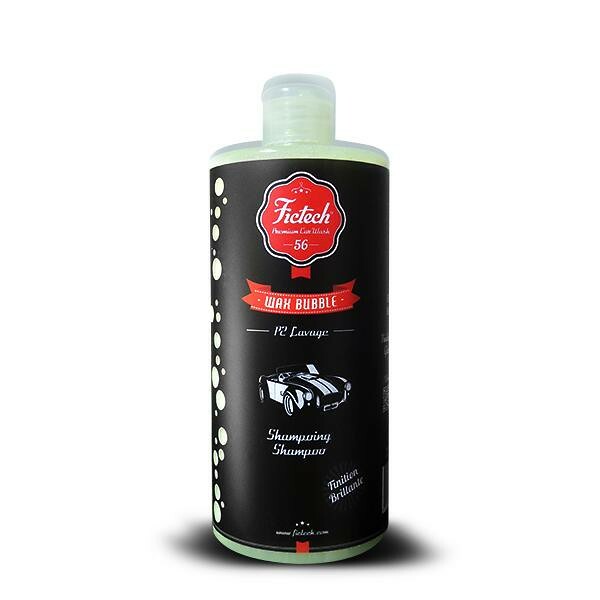 We are really enjoying this new tire dressing, FicTech Slick provides a nice semi gloss long lasting shine. After opening the package I was surprised at the size of the bottle. I thought to myself, I'm going to use this fairly quickly. But, upon reading the instructions, 20mL's are recommended with approximately 3 gallons of water. This ratio of product to water provided PLENTY of suds/lubrication. I applied a thin bead of product onto a 4 inch foam pad and massaged into the tire. The thin bead was enough to cover the tire completely (255 40 17) A little goes a long way. This my be my new favorite tire dressing! Covered each panel with a light mist. 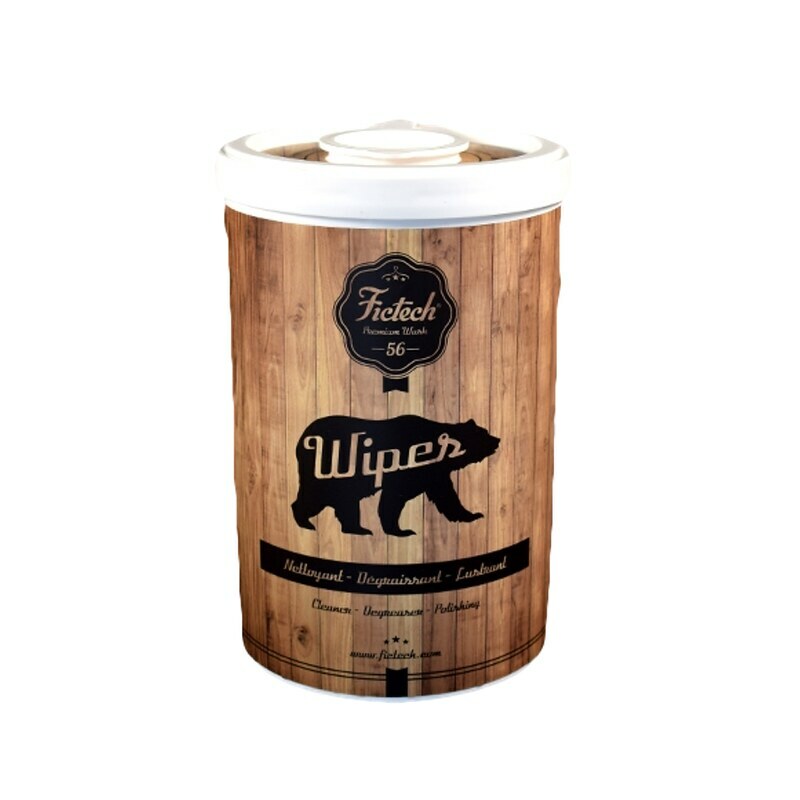 Wiped with one side of a microfiber towel, flipped to clean side to buff off, couldn't have been easier. Left the car looking great! Fantastic line of products; couldn't be happier! what did you think of the Car Gliss. So far many of our customers have fallen in love with the ease of use and the gloss it has provided. 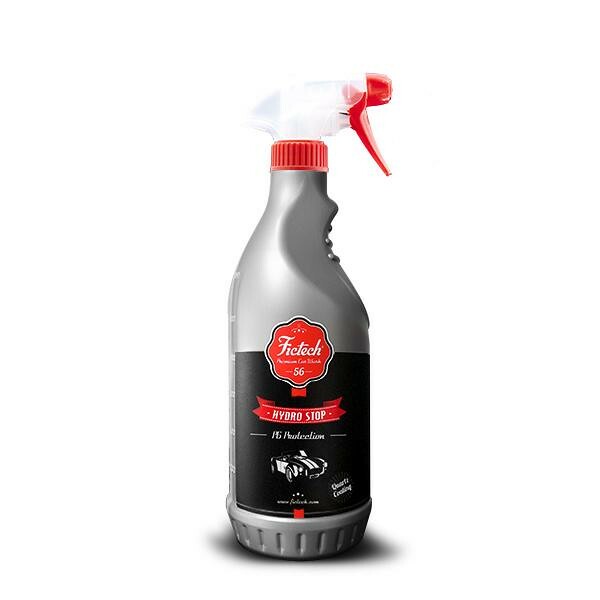 you got it for the ease of use it's quite amazing what this spray sealant can do. 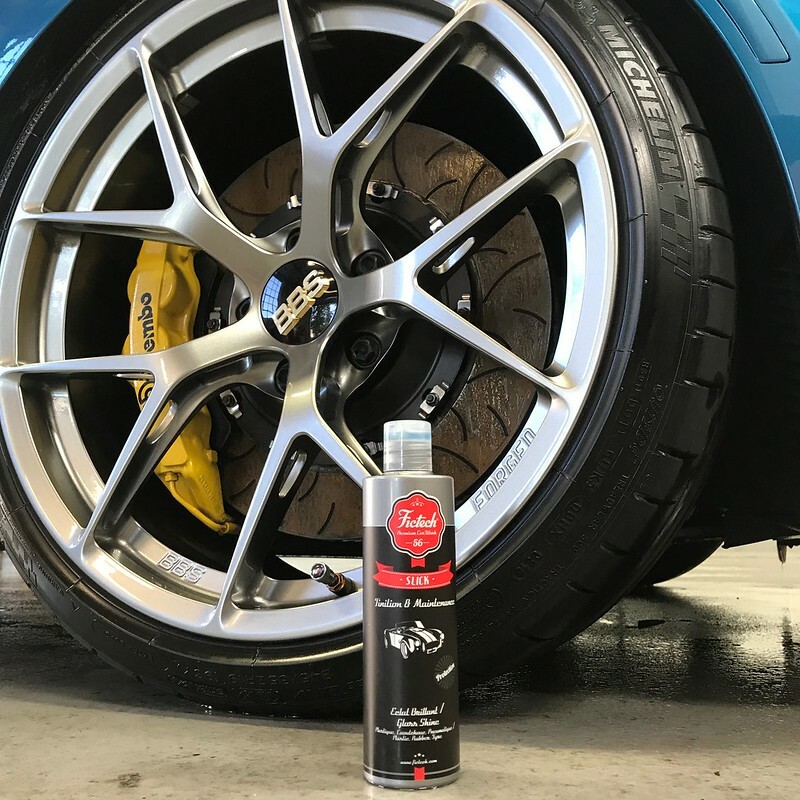 Can I apply gliss to a ceramic pro coated car? yes you can it works amazing.